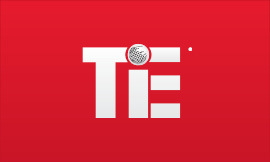 The TiE New York chapter of TiE Global was founded in 1998. The global organization of “The Indus Entrepreneurs”, was founded in 1992 in Silicon Valley by a group of successful entrepreneurs, corporate executives and senior professionals with roots in the Indus region. TiE New York’s mission is to leverage the TiE Global mission and amplify it for the Greater New York entrepreneurial community. We strive to foster entrepreneurship though building a community, create a learning platform, mentoring through authentic relationships and ultimately promote and enable the formation of new ventures. Through this practice, we aim to empower the next generation of companies and entrepreneurs with a sense of purpose and community. With New York as our backdrop, we focus on bridging a network of likeminded community builders across verticals to bring together the best of what this city has to offer – join us to increase your probability of success on all dimensions. 1. We believe in the strength that comes from a community built with shared interests and rooted in high integrity interactions. 2. We believe that giving ahead of taking creates long term success. As such, our Members give their advice, time and experiences for a common cause that proliferates personal and professional growth. 3. We believe that through volunteer work, entrepreneurs develop friendships, professional connections and a feeling of fulfillment. TiE New York was founded in 1998 in New York City by a group of successful entrepreneurs, corporate executives and service providers. With nearly 150 members and counting, TiE New York is the fourth largest chapter in the United States. 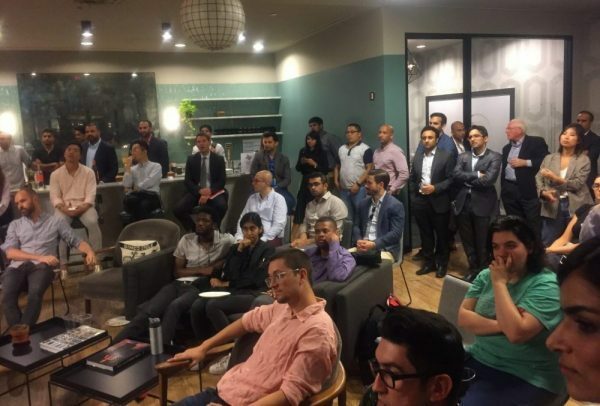 In recent years New York City and surrounding areas have experienced high growth in scaleable startups, TiE New York has evolved to embrace innovation and rise to the community’s needs. We aim to empower the next generation of companies and entrepreneurs with a sense of purpose and community. By fostering community among entrepreneurs, we believe we can empower individuals to create economic growth and vibrant careers through building innovative businesses. We believe that giving ahead of taking creates long term success. Our Members give their advice, time and experiences for a common cause that proliferates personal and professional growth and generates a feeling of fulfillment.